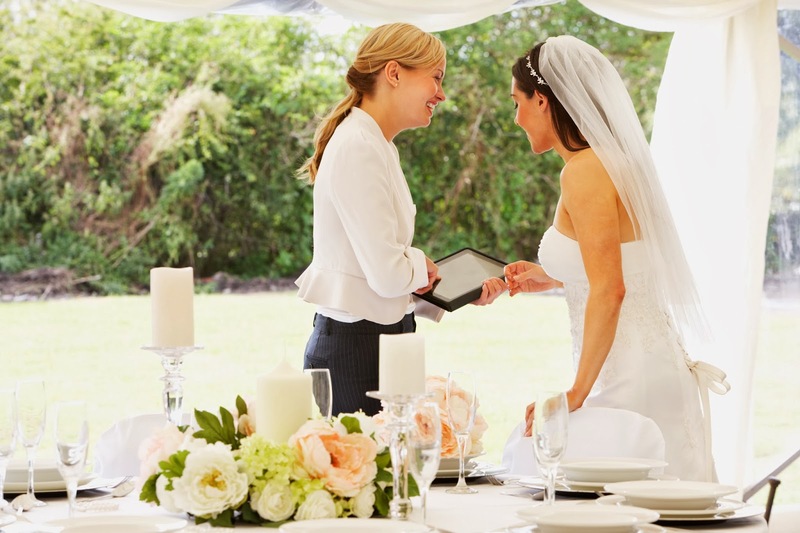 So you've made the decision to work with a professional wedding consultant. The most important thing is that you select someone you are compatible with. Since you will be working very closely with this person, make sure your personalities click and that you are on the same page with your vision and expectations. Here are 8 MUST ASK questions to get you started when you are interviewing potential wedding consultants. How long have you been a Wedding Consultant? Many brides decide they want to become wedding planners after going through the experience of planning their own wedding. Hiring someone like this may save you money on the consulting fee, but experience really can make a difference. Everyone has to start somewhere, so we aren't discouraging you from hiring a newbie ... just consider what services you really need from your wedding consultant to determine if this is the best choice for your big day. How many weddings do you take on at one time? How many per day? Most professional consultants will not plan more than one wedding per day, but you should ask the question just to be sure. You don't want any surprises on the day of your wedding. Is the rehearsal included? Verify if they will be in attendance at the wedding rehearsal ...especially if they haven't met your officiant or other key members of the family and wedding party. Do you include any additional staff? If you are planning a large wedding this is an appropriate question. There are many moving parts that must function as one. Depending on geography and staging, additional staff may be necessary. What are your fees, and do you provide a written contract? Know what the fees are up front. Find out when the deposit is due and when the final payment is due. If they don't offer a written contract, find another wedding consultant. Can you outline exactly what is included with your fee and what is not? Different wedding consultants offer different services. Some offer services covering the entire wedding planning process, including hiring vendors, all the wedding ceremony details, and all the wedding reception details. Others offer partial packages. It all depends on what you need, so make sure the expectations are clear on both sides. how the wedding consultant's business is set up, you may be invoiced by them for third party fees and outsourced items. Rented decor is a good example of this. You just want to make sure you understand any additional third party fees that you might incur as a result of their services. Can you provide references? If the wedding consultant can provide 3-4 references from previous brides, it will help put your mind at ease that you are making the right decision. It really comes down to personal preference when it comes to choosing to use the services of a professional wedding consultant or not. 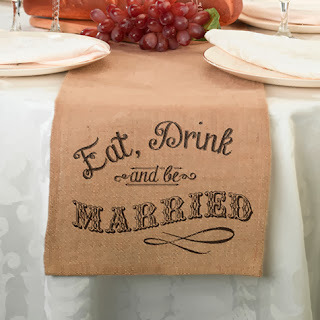 The size and location of your wedding will be a significant factor in your decision. Once you've made the decision to employ a wedding consultant, these 8 questions will help ensure you make a great choice!